Take a look at the most powerful and responsive Speed Triple ever – the all new Speed Triple RS. With a major engine development, lighter weight and cutting edge technological advancements the iconic 1050cc Triple engine revs harder for longer, improving on its already legendary agility, razor-sharp handling, and pinpoint precision. Raising the game to a new high with a totally addictive ride, delivering all of the Speed Triple's characteristic nose-down focused attitude together with superior handling, a higher standard of finishing, and a phenomenal enhanced triple soundtrack. 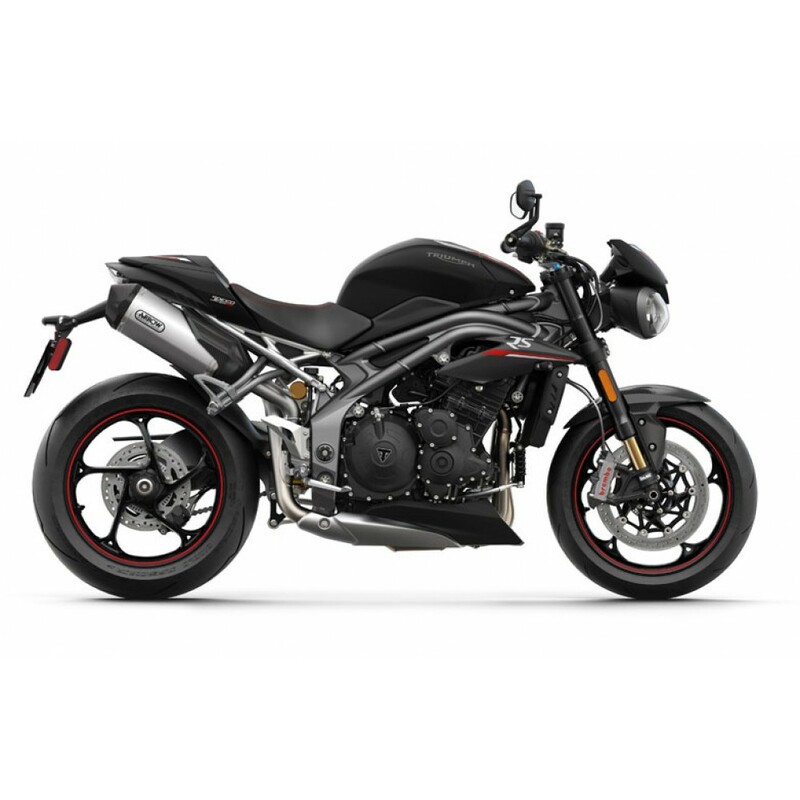 This is the greatest Speed Triple ever.